Brooklyn is making way for a brand new kosher restaurant. 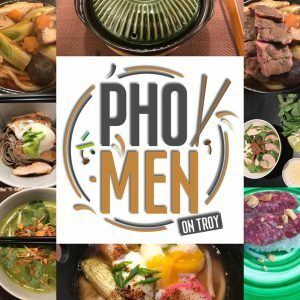 Pho-Men on Troy is expected to open January 1st in Crown Heights. Pho-Men’s menu will feature Asian noodle & meat meals, including udon, ramen, and pho. 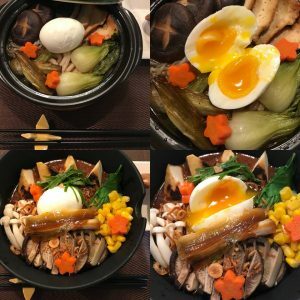 Udon dishes will include nabeyaki (chicken and mushroom broth, chicken, coddled chicken egg, fried and boiled tofu, shiitake mushrooms, shimeji mushrooms, spinach, carrots, leeks, tempura green beans, and Japanese seven spice), vegetarian nabeyaki, and tsukumi (bonito and mushroom broth, poached chicken egg, soy simmed tofu, bok choy, steamed fish, crispy garlic chips, togarashi, and wasabi). 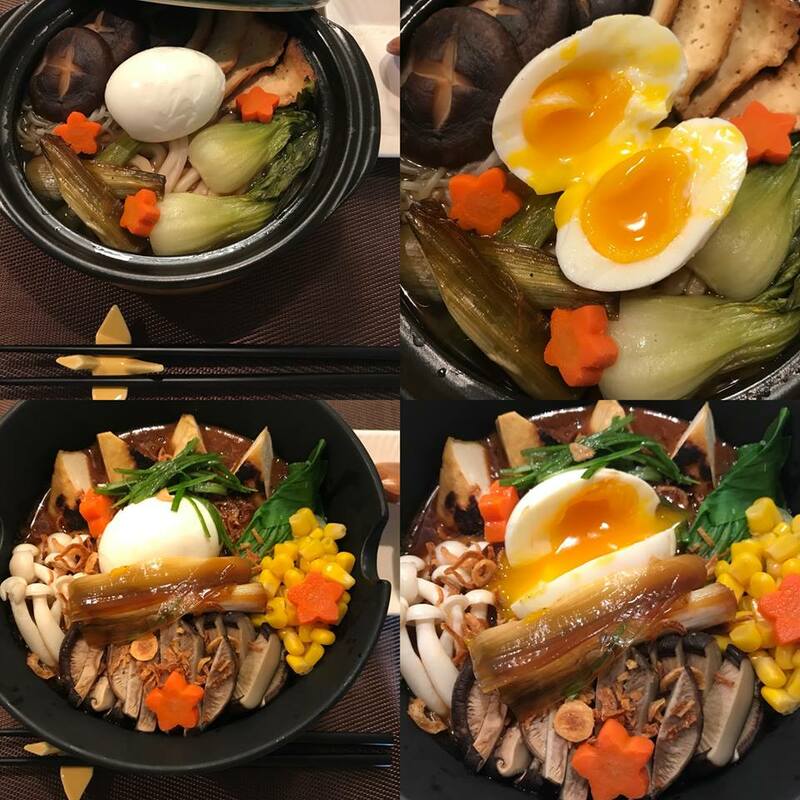 Sukiyaki can be ordered with beef, chicken or tofu and is available only on Sundays. Ramen can be ordered with beef, spicy beef, chicken, or spicy chicken. Pho options include the house combo beef, house combo chicken, chicken matzo ball, and green curry fish. Pho-Men is kosher certified by the OK.